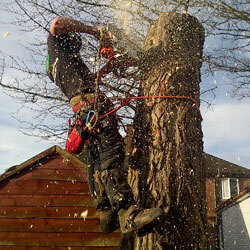 James grove of Worcester are Arborists / tree surgeons based in the Fernhill Heath area of Worcester, England. 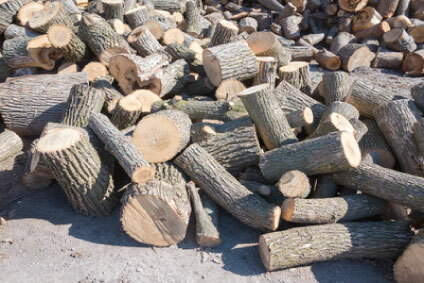 We offer specialist tree surgery services throughout Worcestershire and as a result this means we have access to large amounts of good dry logs to be used for Firewood which we sell. As part of our many years working in tree surgery we have built up a large amount of specialist machinery to perform our job and as a result we offer high end and complex groundwork services and we also sell coal and kindling. 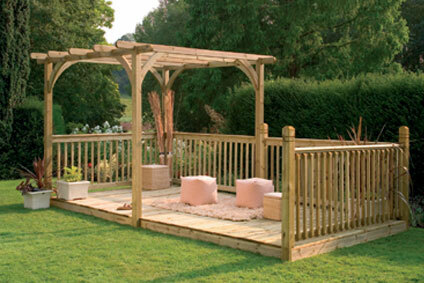 James Grove Ltd is a well established family run business. We work with commercial, domestic and local authorities throughout Worcestershire, providing exceptional customer service and the highest standard of workmanship. 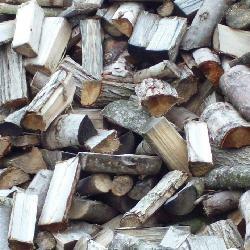 We stock a large mixture of good dry hardwood logs, coal and nets of kindling which is perfect for firewood. We deliver by the load and at a time to suit you. 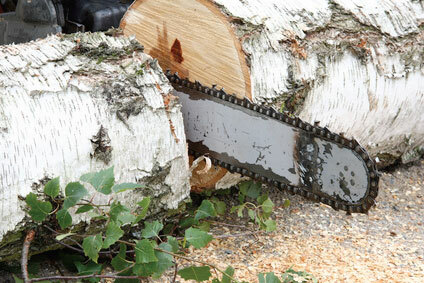 We offer professional tree surgery services throughout Worcester; our services include the professional removal of large, dead and dangerous trees, digging out stumps and stump grinding, tree clearing, pruning and pollarding to promote natural growth. We cover all aspects of fencing, including Panel Fencing, Palisade, Post and Rail, Bespoke Fencing, Stock Fencing and Gates. 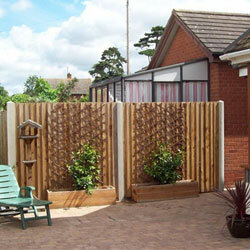 For more information on our fencing services visit our fencing page. 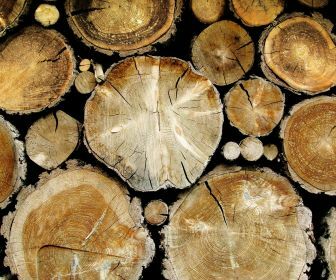 JAMES GROVE LTD is a family run business and has been trading for 40 years as Firewood Merchants, Tree Surgeons, Groundwork’s and Landscapers. 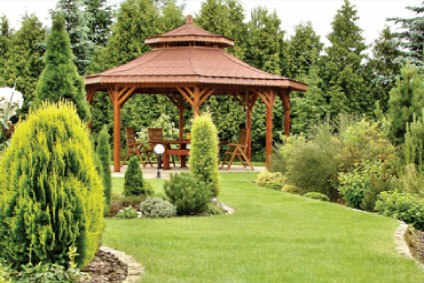 Based in Fernhill Heath, Worcestershire, we offer a complete range of services to the surrounding area. 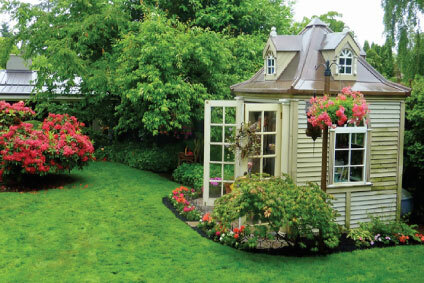 We serve both Private residential customers and the Public sector offering a personal and professional service. All our clients are protected by our our £2.5 million pound public liability insurance and we are fully compliant with current Health & Safety legislation. 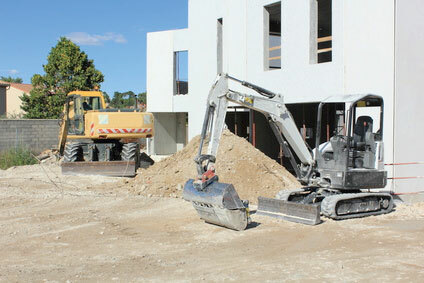 We pride ourselves on being reliable, courteous and efficient and we are always happy to discuss any job requirements. We have undertaken projects for local schools, national builders, local councils and private design developments.